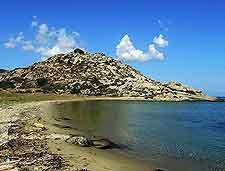 The superb sandy beaches and endless sunshine all combine to make the Greek island of Naxos nothing short of a major tourist destination. Not only does Naxos boast many truly heavenly beaches, but a number of archaeological ruins are never far from hand, should you wish to sightsee after you have finished soaking up the sun. 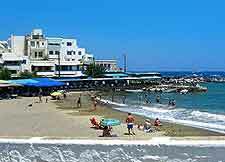 If you like to sunbathe in the 'all together', then the main beaches where nudism, is tolerated are to be found on the more southerly side of Naxos, where the sands tend to be more secluded and well; away from the roads. 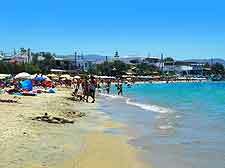 Plaka Beach is one such stretch where nudism is widely permitted, although tourists will soon notice that it is widely accepted on many further beaches. 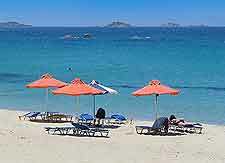 The water sports on offer here are another good reason to visit the Naxos beaches and a great way to cool down. Holiday makers can enjoy everything from kite surfing and windsurfing, to snorkelling and scuba diving. 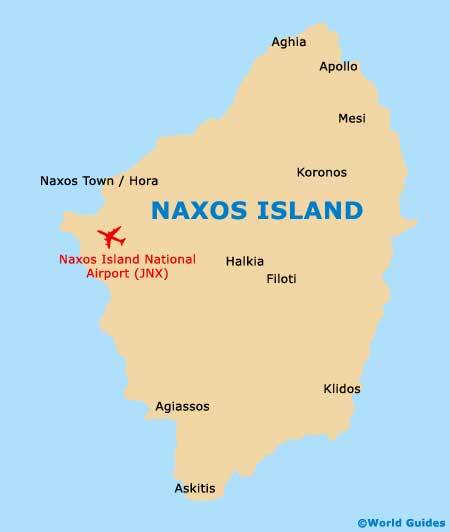 Those who are particularly interested in scuba diving should consider visiting the Naxos Diving Centre, where you will learn more about the coral reefs and colonised shipwrecks residing beneath the island's surround crystalline waters.